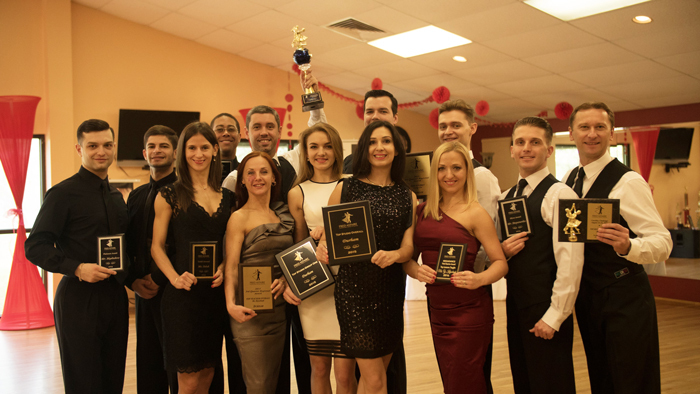 We invite you to walk into our Durham, NC studio and waltz out enjoying the great traditions of dance! Our studio is located in Durham, NC. It’s not far from Chapel Hill, Raleigh, and Cary. We are conveniently located on 4702 Garret Road in Durham. Our safe and easy accessible location is perfect for everybody. 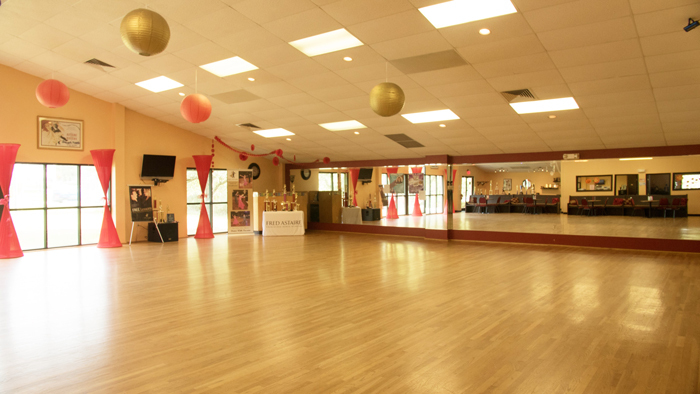 Once inside, you’ll immediately feel comfortable and relaxed in our classy state-of-the-art Fred Astaire Dance Studio. Come and see where Durham is dancing!